Heat pillow is the perfect remedy to relieve the stress of our busy lives, ease tension, body aches, neck and back pain. 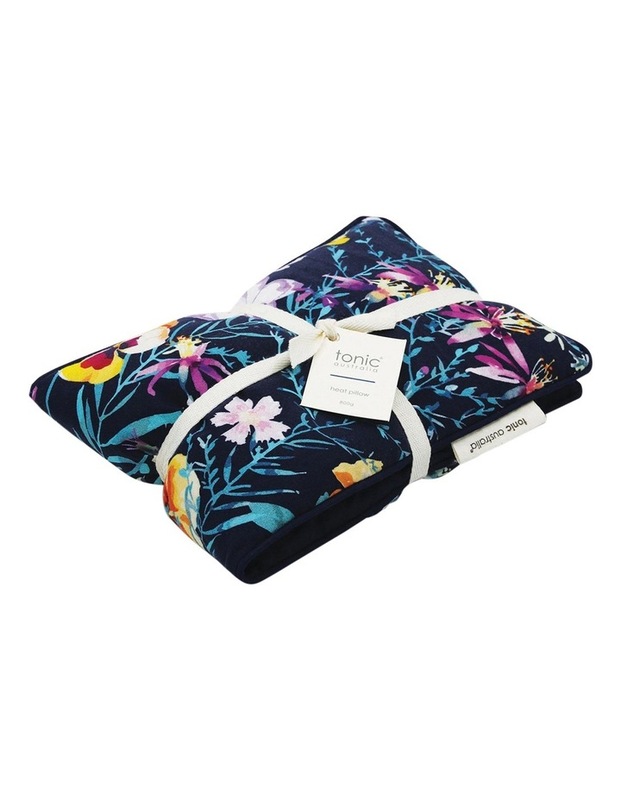 Our Heat Pillow is made with a 100% cotton cover and filled with locally sourced organic barley and lavender, all hand-crafted in Australia. It makes the perfect pamper gift for yourself or someone special. 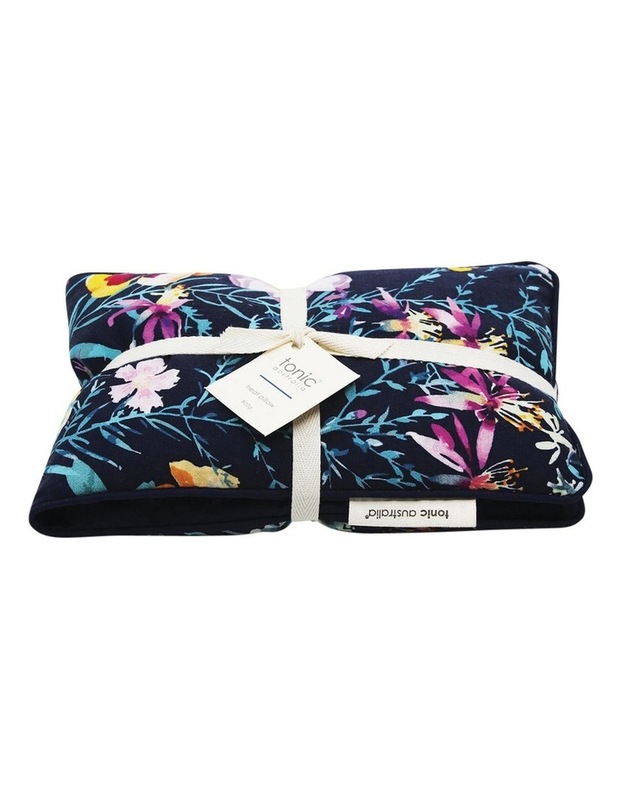 tonic heat pillows are the perfect companion for yoga, meditation, or period pain and are equally therapeutic when heated in the microwave or cooled in the refrigerator. They are also a great and safe alternative to a traditional hot water bottle. Heat pillows are also referred to as heat bag, wheat bag, wheat pillow, heat wheats and heated pad. Want to create the perfect gift for someone who needs to pamper themselves? add our eye pillow and create the relaxation pack. Directions for Use: Simply put your heat pillow on the turntable in the microwave and heat on high for 2 mins. Remove and gently draper around your neck or over the ache to relax and reduce tension. To cool your heat pillow, place in the refrigerator until cooled. Remove and place on the body to provide cool relief or to reduce bruising or swelling.